With the summer’s sizzle, it’s vital to stay hydrated. But take with a grain of salt the hype that prevails−for athletic “performance” drinks, and about recent reports on cancer risks and alcohol. For those who cut up limes in big quantities for their refreshments, it also may be worth taking note of a quirky health issue that may result−call it the margarita burn. 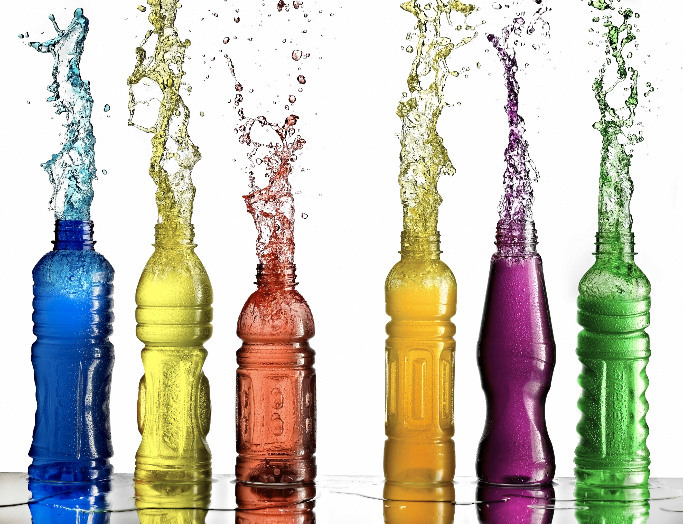 The Washington Post deserves credit for scrutinizing the claims made by sugary sports drinks, pitches that the paper says will increase in time for the Summer Olympic Games and likely will target kids. The paper says these drinks were developed for demanding athletes whose strenuous work-outs so depleted them that they might need special replenishment. But kids, lounging around the house or even chasing Pokemon characters in the park, don’t fit this bill, and, other than expansive selling, it’s hard to see how sports drinks have saturated themselves into a $6.8 billion market, the paper says. 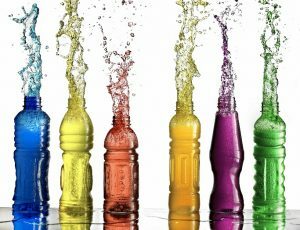 The article’s author uses her own kids as test subjects for a half dozen of these beverages; they glom on to the sports drinks with the highest sugar content. The Post points out that the Academy of Pediatrics discourages routine and heavy consumption of sports drinks; other experts say there’s no need for waters purportedly dosed with extra vitamins. I’ve written before and recently about how harmful soda can be to youngsters’ health, and how, as a policy response, some cities are adding taxes to make the beverages less palatable a purchase to parents. The best refresher? Water, maybe with a banana or orange, too. Many grown-ups, meantime, may have caught a glimpse of and gulped at some of the many media reports claiming that consuming “even low to moderate amounts” of alcohol had been linked by researchers to seven forms of cancer. He correctly discerns that the study’s author wrote not a research paper but a commentary piece. 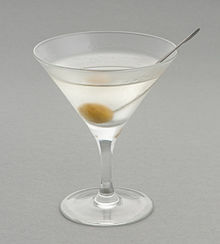 She reviewed, in meta fashion, some existing research on booze and cancer, arguing for more rigorous study to demonstrate linkages−which she anticipated would be bitterly attacked by the liquor industry. 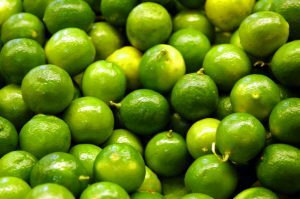 If you’re planning to include abundant limes in the big batch of refreshments you’ll serve poolside or for a barbecue or picnic this summer, be careful. As the Atlantic magazine points out, bartenders across the country have painfully discovered that, in their juice and oil, limes−along with other fruits, wild carrots, and parsnips−contain chemicals, so-called photosensitizers, that make the skin hypersensitive to sunlight. The online magazine reports on the case of a bartender who sliced and juiced more than 100 limes, and ended up in emergency care for a painful case of “margarita burn,” aka phytophotodermatitis. Physicians, even seasoned emergency specialists, might not diagnose this inflammation, which is treated like any other burn; they might call it another kind of allergic reaction. Bartenders tell the Atlantic they know it, and they train to prevent it. Wear gloves, wash the hands regularly, and don’t prep citrus in hot sunlight, they recommend.